Affair Modular Sofa was originally designed as a soft seating concept for the public areas of the exhibition centre in Frankfurt/Main. 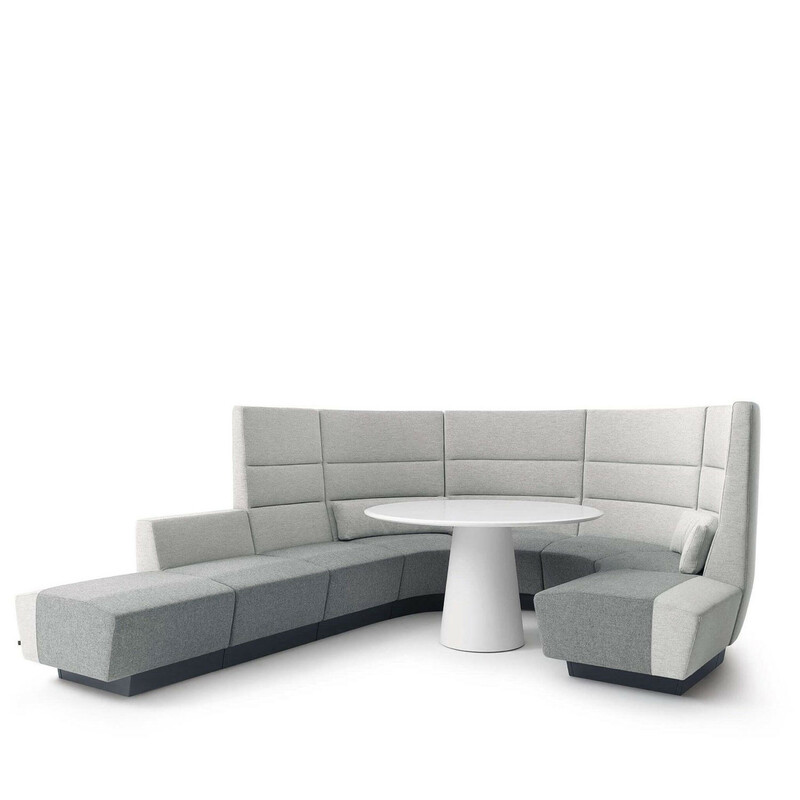 It’s an innovative soft seating solution for large public spaces with a high foot fall and where many different types people relax, talk, kill time between appointments, take a breather and above all just feel at ease. 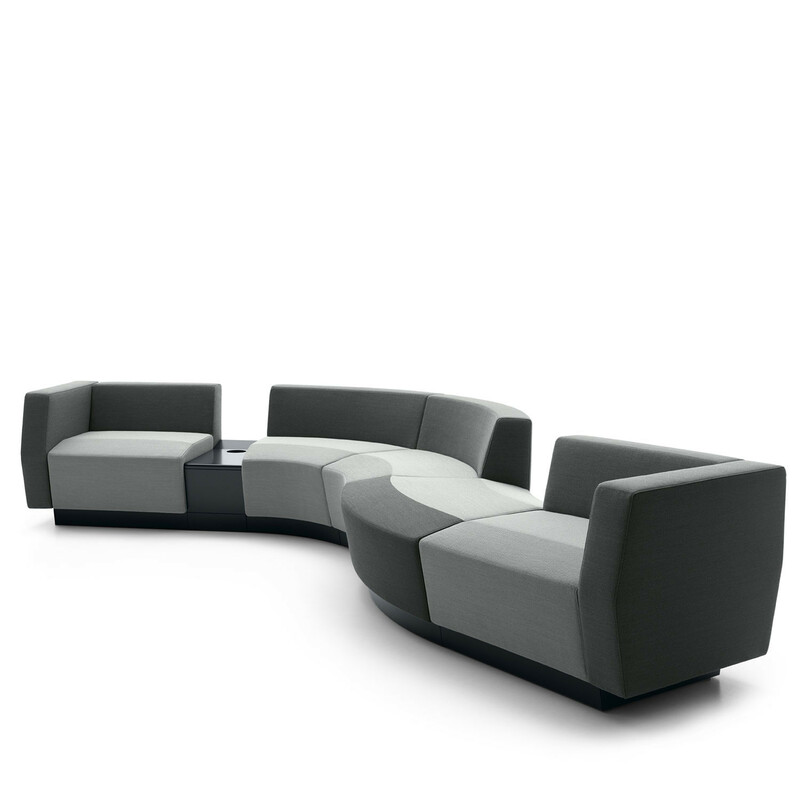 Affair Modular Sofa is a perfect solution for use in receptions, offices, company headquarters, theatre foyers, lounges, atriums of all shapes and sizes. 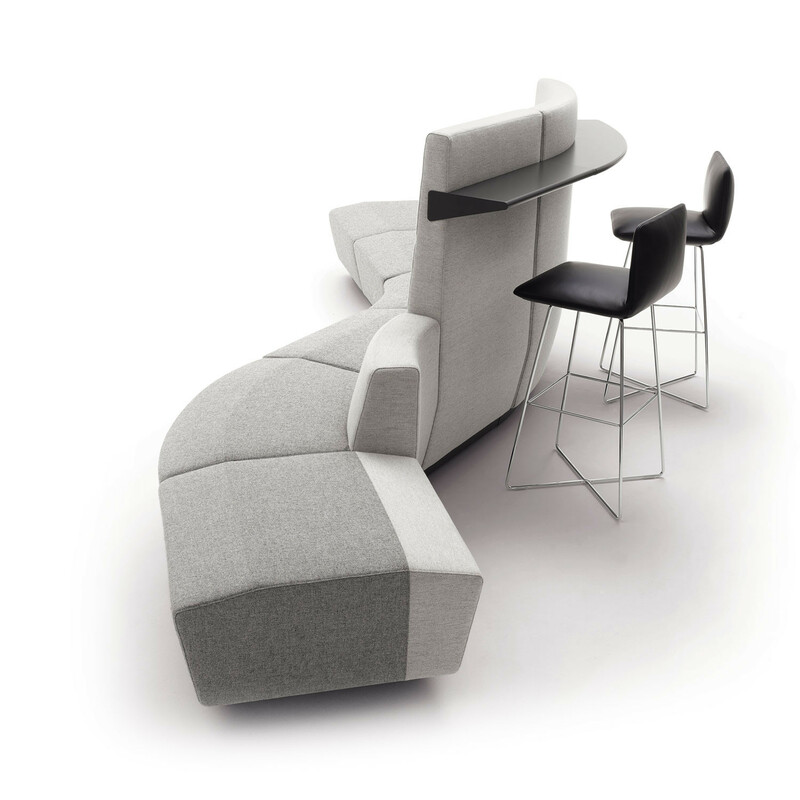 Affair’s modularity, the various seating elements allow various configurations and no two are the same. 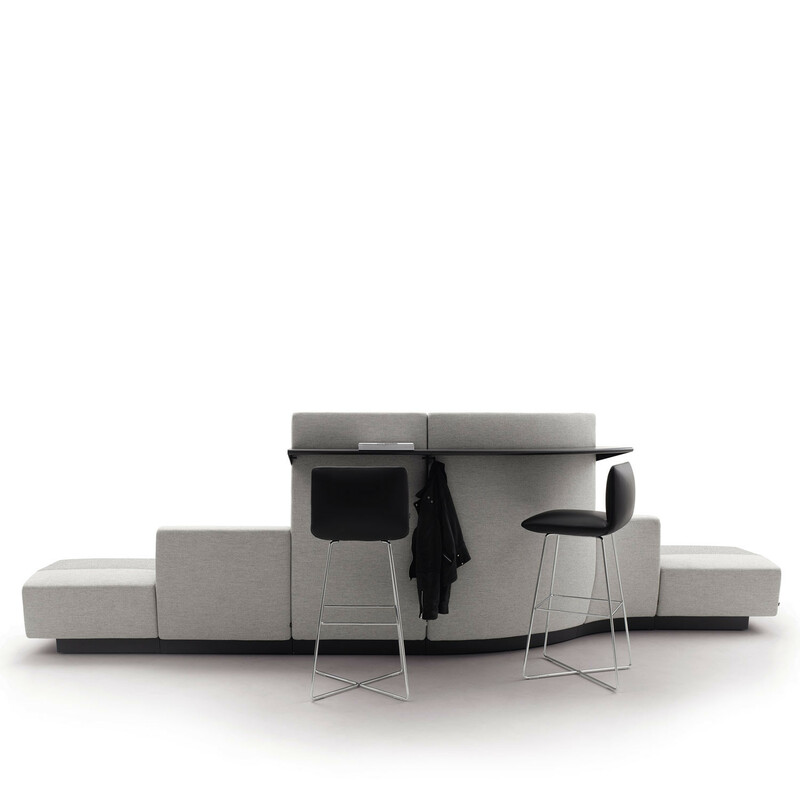 Affair seating can literally be configured infinitely to form seating islands or corner sofas, never-ending sofas or waiting benches. View more furniture from COR Furniture. 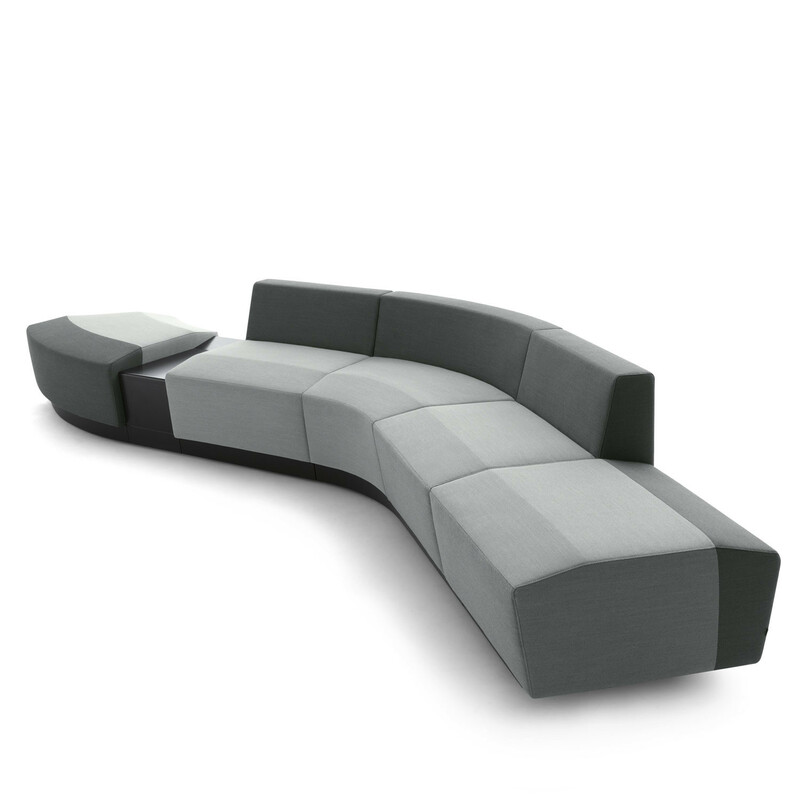 You are requesting a price for the "Affair Modular Sofa"
To create a new project and add "Affair Modular Sofa" to it please click the button below. 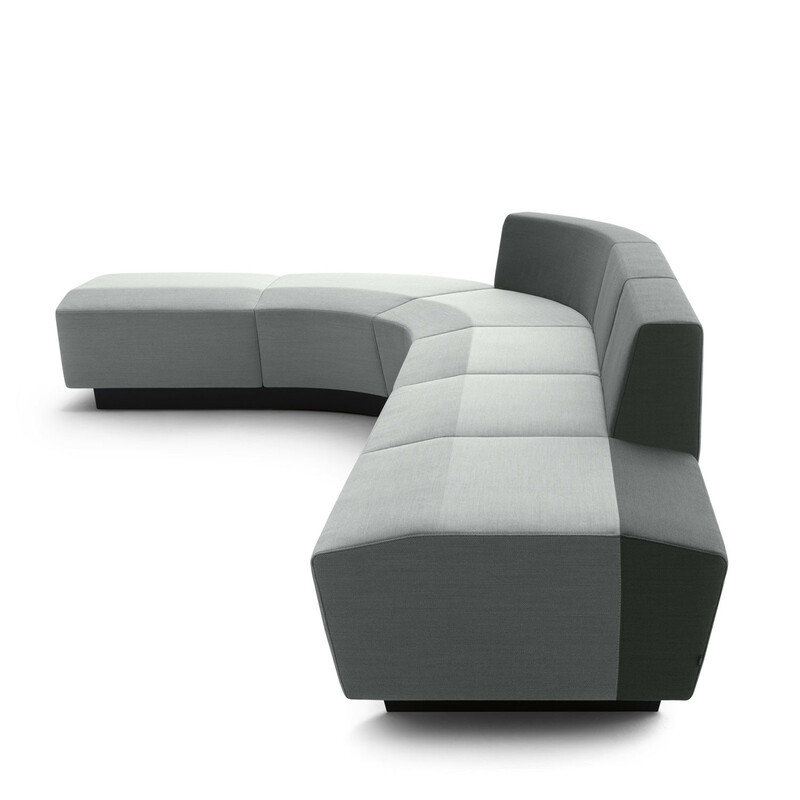 To add "Affair Modular Sofa" to an existing project please select below.